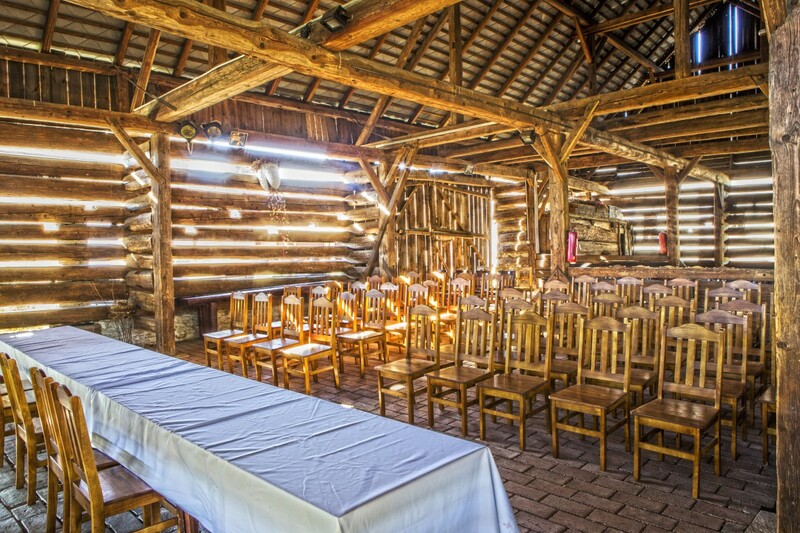 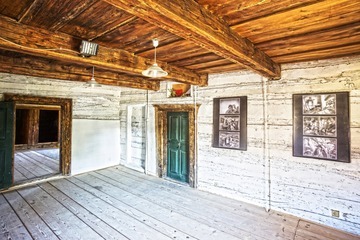 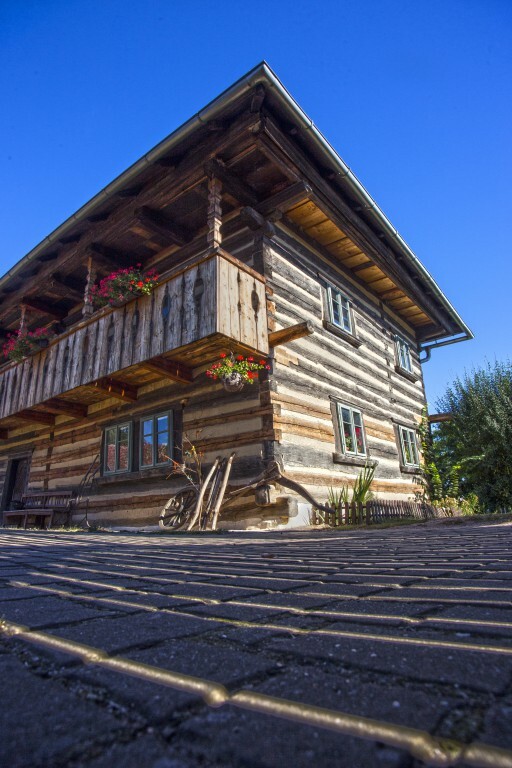 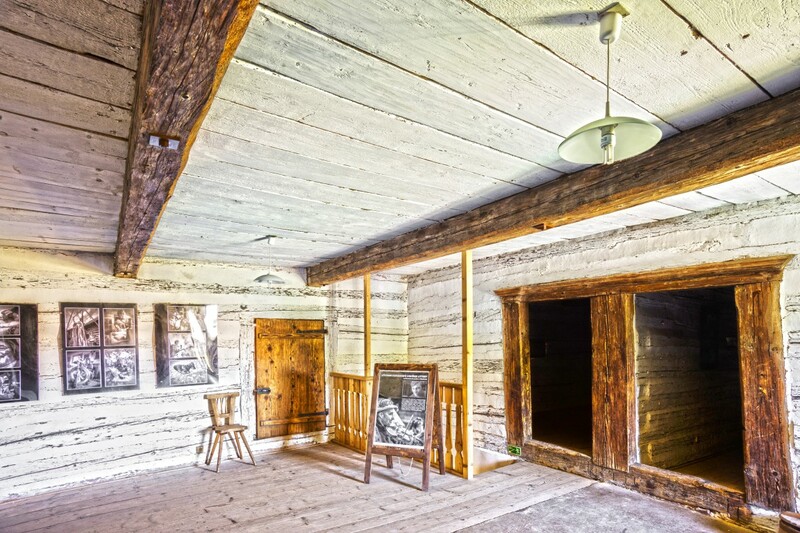 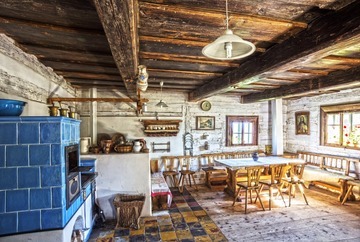 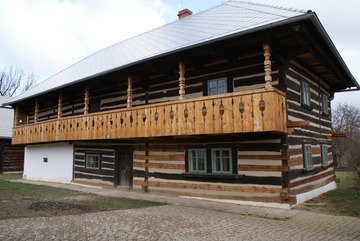 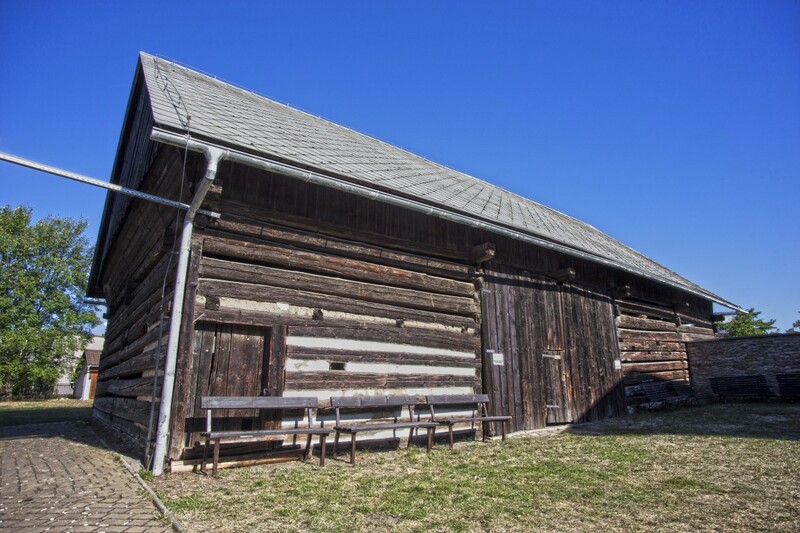 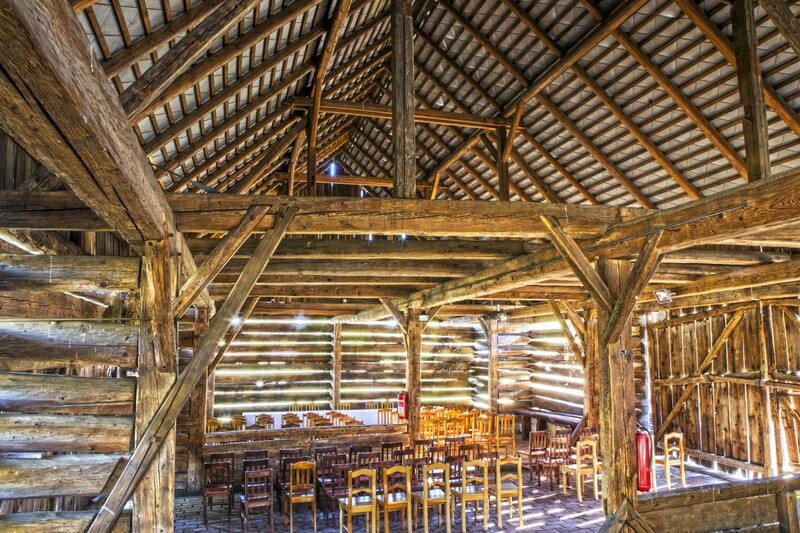 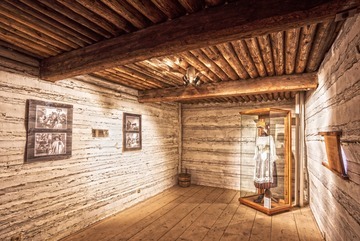 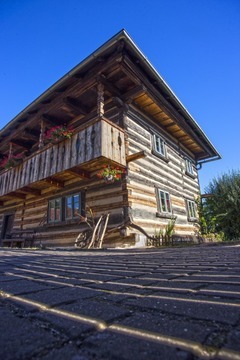 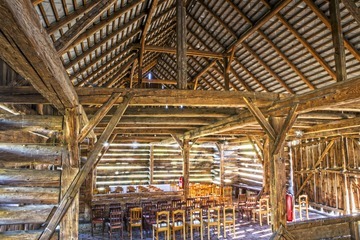 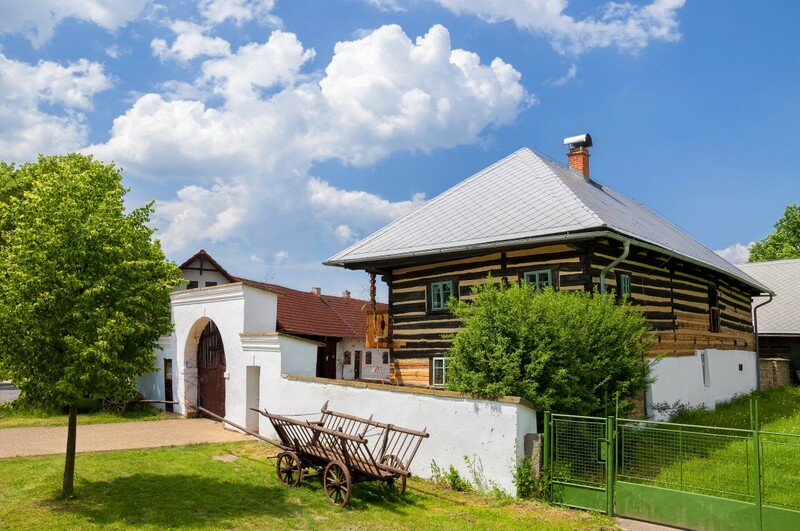 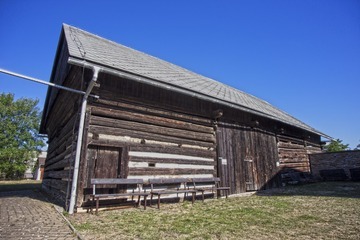 The Centre of Folk Traditions – Šrámek’s Farm in Piletice is a listed rural site with rare wooden structures. The environment is suitable for folklore festivities, exhibitions, folklore fairs and markets displaying folk production and handicraft, folk festivals, as well as social events with an additional programme focusing on folklore culture. 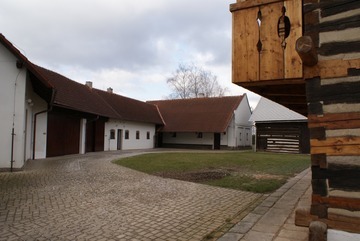 The grounds also include exhibition premises, the Municipal Library branch and the rehearsal room of folklore ensembles and the Folk Production Club.